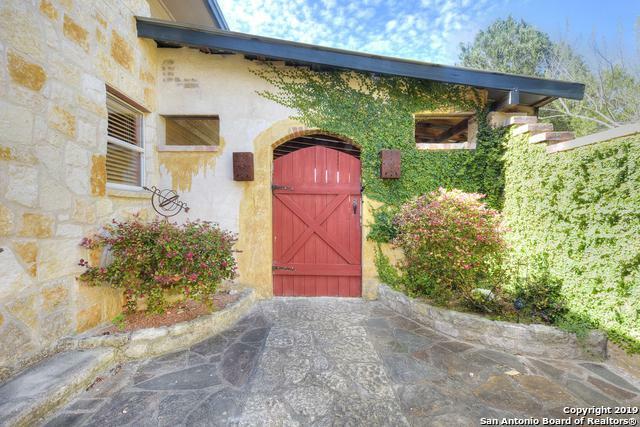 You'll fall in love with this hill country view & French Country Region of Provence feel this home has to offer. Notice the rustic limestone, copper sinks and slate features through out. Go upstairs & open the french doors to the balcony and embrace the view & sunset. There is plenty of closets and storage space for all your needs. 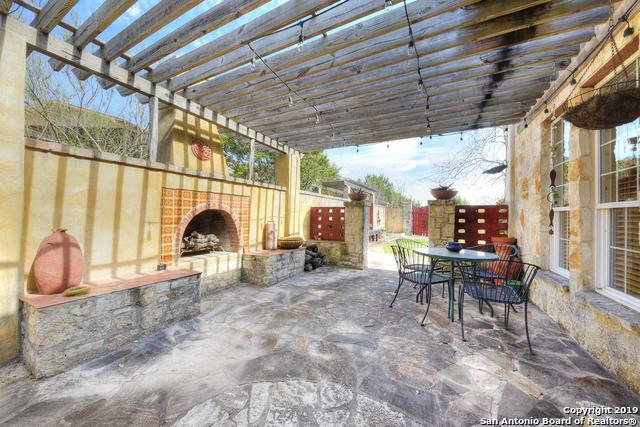 Stroll on the paved sidewalks across this half acres landscaped property. There is a third bedroom with a bathroom & a closet w/ a 5 ft clothes rod 3rd Rm is now used as tv room. 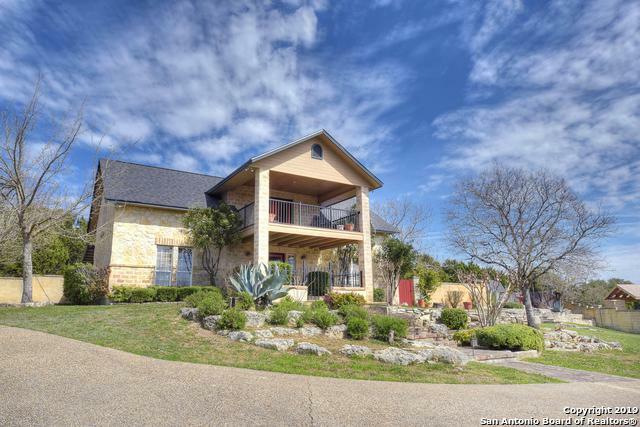 Listing provided courtesy of Lisa Stanley of Coldwell Banker D'ann Harper.